Dawn and her father Balen flee to the safety of the Independent Archipelago to escape the great war ravaging their country. After twelve long years the war is finally over and peace begins to settle – but not for long. Barely six years after the ceasefire whispers of war reach the islands of the Archipelago. 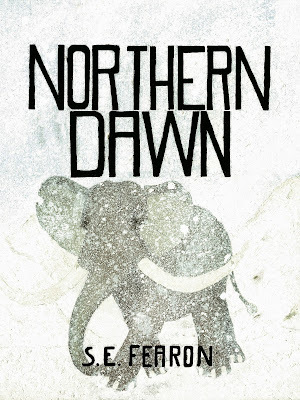 In a bid to protect his daughter, Balen sends Dawn to the frozen north to marry – but neither snow nor ice can hold off war indefinitely. So far Dawn has been one step ahead of the seemingly unstoppable war. 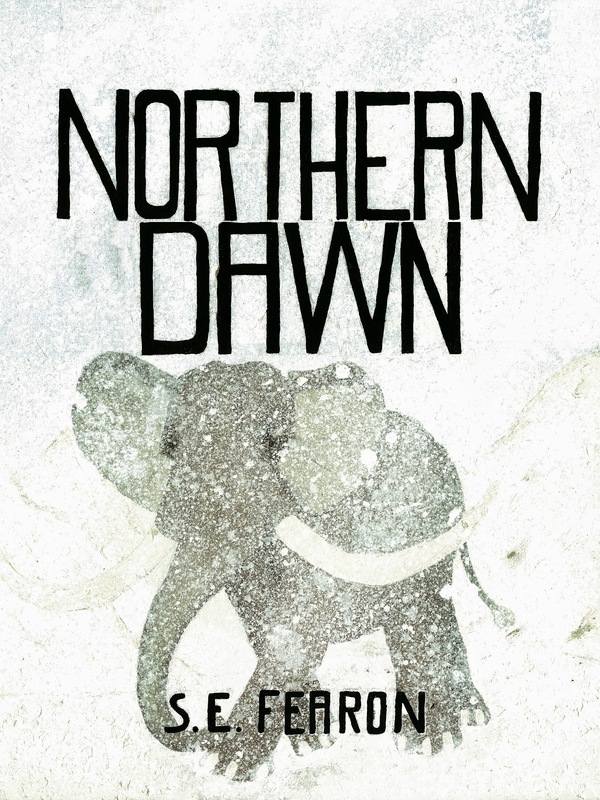 Will the war finally overtake her, or is this man from the north, who once saw a sky whale, able to change the course of history?